The Mount Pleasant Hotel is a family run hotel and restaurant that provides a relaxed, friendly country house atmosphere with excellent dining facilities. The hotel provides high standards of facilities and service, tailored by its staff for its guests. The hotel occupies a beautiful Georgian building right in the centre of Malvern. 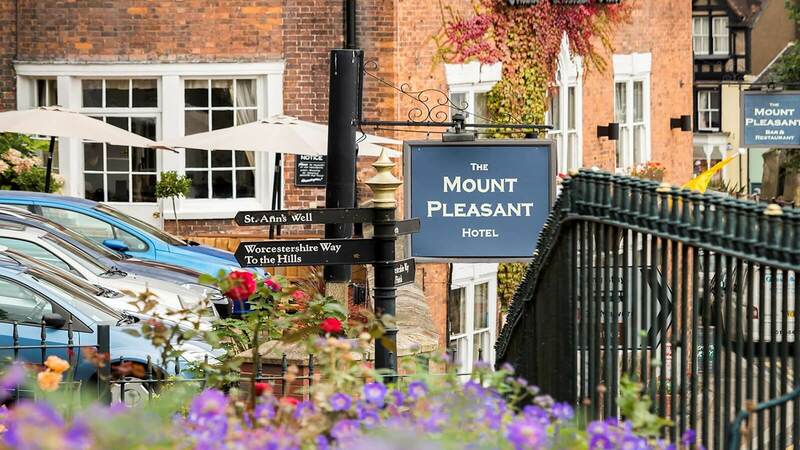 The Mount Pleasant Hotel overlooks the Priory Church with direct access to the Malvern Hills. 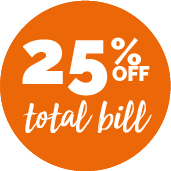 At The Mount Pleasant restaurant they use the best locally sourced produce for all dishes prepared in house, the menu includes a great choice of meat & fish and there is a selection of vegetarians dishes too!